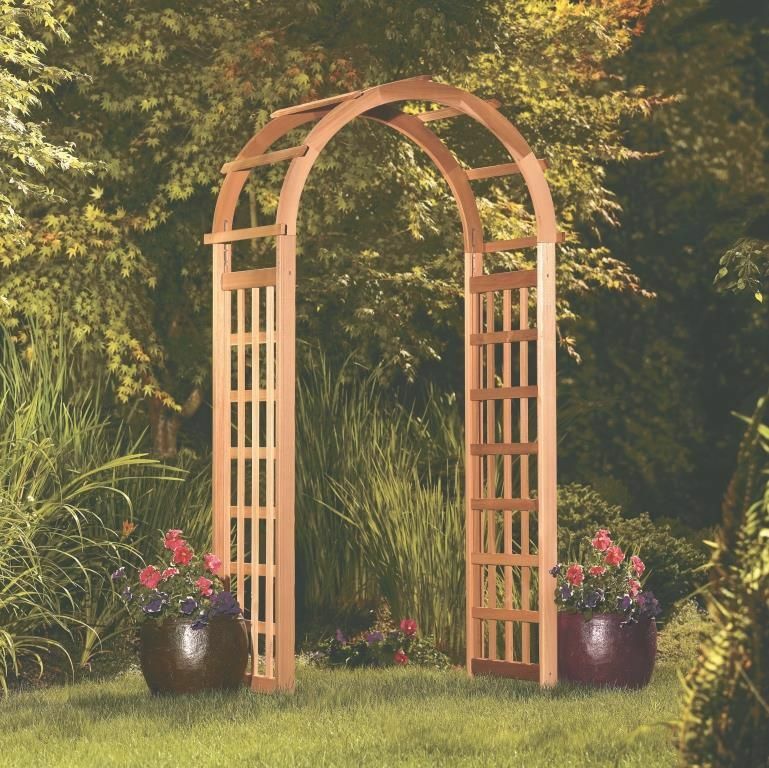 TThe Cedar Wood Glendale Garden Arch from Cedarwood Furniture will lend a graceful look to your garden or any entranceway where you place it. 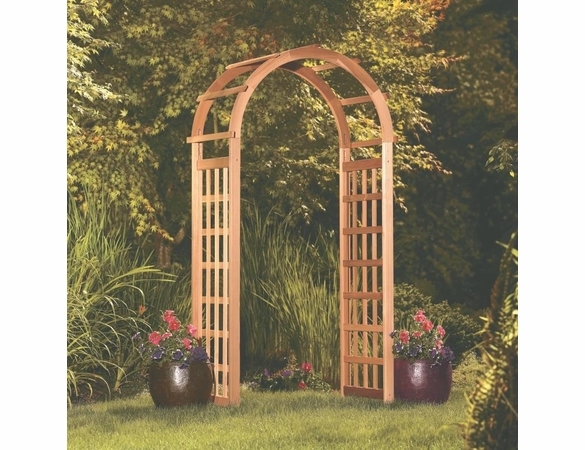 Made in Canada, this impressive cedar garden arch stands 86” high and is 41 1/2” wide. 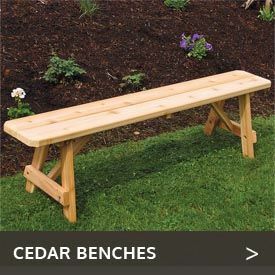 These cedar wood garden arches are made with Western red cedar and rust-resistant, coated hardware to help them stand up to the elements. 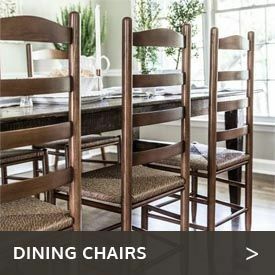 Optional rebar anchors are available to give this arch sturdy support. 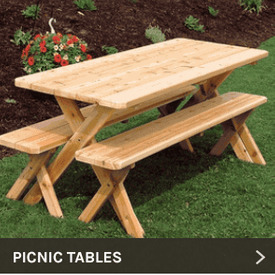 For a similar arbor see the Cedar Arched Arbor, or navigate back to the Wood Arbors page to view our full collection.